There’s been an overwhelming plea for North Group Real Estate to expand to the west side of the Greater Toronto Area so we are beyond excited to officially announce our third expansion location - Mississauga! We’ve partnered with long-time top producer and multi-award winner, Corrie Harding-Keizs, Broker, of Keller Williams Realty Solutions. Everyone who knows Corrie knows that she is passionate about two things when it comes to real estate: service and her clients. After 15 years of success in the industry, Corrie decided it was time to make a change. Once connecting with North Group’s Founder, Amy Youngren, and following and researching their rapid growth for much of 2017, she reached out about opportunities to help expand the North Group brand locally. North Group is one of the fastest growing real estate teams in Canada with a unique model to offer the same exceptional client experience no matter where clients move or invest within the Golden Horseshoe. 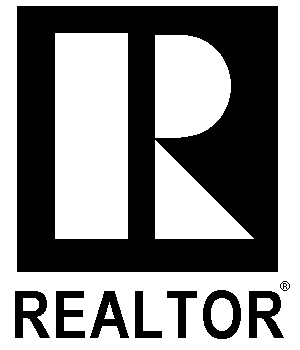 In 2017, they ranked in the Top 10 Teams of Keller Williams Realty Canada. Their momentum isn’t just about stepping across geographical boundaries. It’s pushing the boundaries of the industry itself.